CaRR’s video team is your team of certified legal videographers with a commitment to excellence. Our legal videographers do much more than videotape depositions! Have a scene or location to be inspected for evidence? We do that! Teaching a course where a mock trial or videotaped deposition would reinforce the learning outcomes? We can do that, too! We can also produce marketing videos, highlighting the lawyers and practice areas in your firm, promoting your people and your brand. Our video team is at your service to capture compelling evidence, helping to bring your case to life and strengthen your argument. Picture-in-picture video captures your witness’ emotion at just the moment evidence is revealed. Talk about a game changer when it comes to trial! Day-in-the-life videos document your client’s everyday routine – highly beneficial for personal injury cases, mediations and settlements. For those who cannot be present at videotaped depositions, streaming is also available. Want to have your video synched to the transcript? We do it every day! Playback, with or without text, can be highly effective with the option to make clips for use at trial. 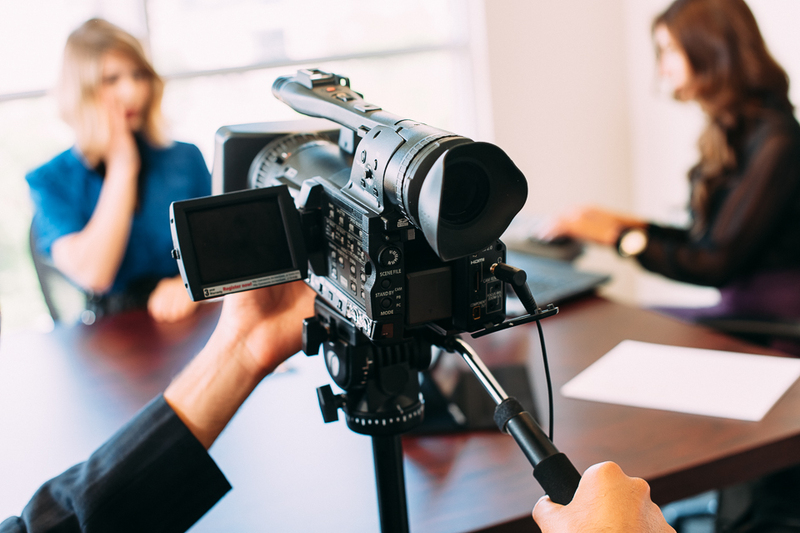 Our video team is also at your assistance to help with trial preparation and editing videos (linear, non-linear, media enhancement), helping you to achieve and maintain major momentum in the courtroom. All CaRR videographers shoot with broadcast digital-quality on professional-grade and high-definition cameras. Audio and video backup is also recorded on DVD.